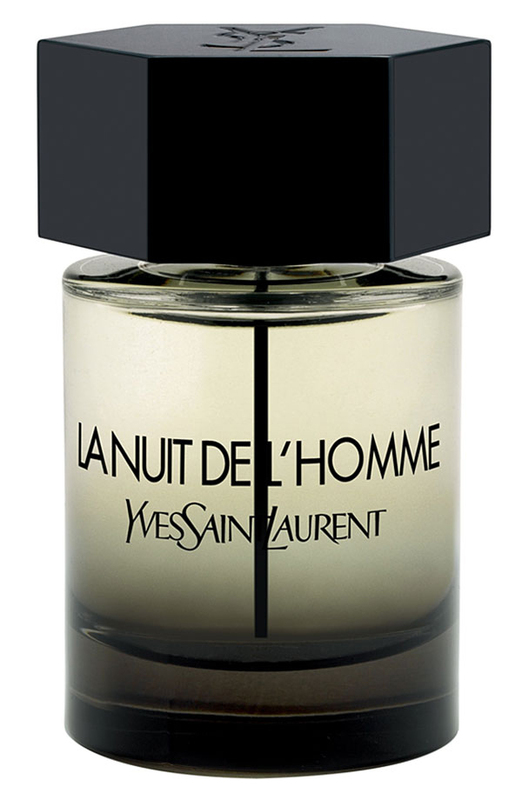 This is heavy without being overbearing- perfect for evening- kind of sweet at first and leaning toward unisex but then settles into a more robust scent. This is for the more style savvy and metrosexual kind of guy. 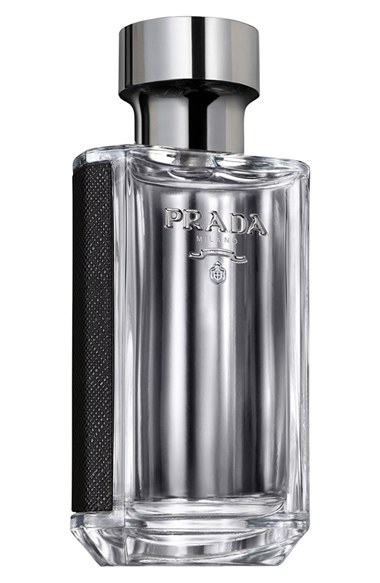 Soft, smokey, and woody but with a hint of sophistication makes Uomo the perfect cologne for Mad Men fans. Not looking out of place amongst the decanters of your drinks cabinet the glamourous bottle could easily double as a weapon of choice in some decadent murder mystery. A refreshing scent for the fashionista in you. 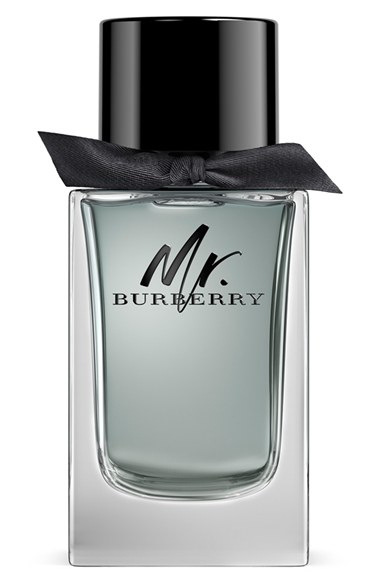 Airy notes flirt with masculine woodsy tones creating a perfect balance between catwalk aficionado and.. erm… lumberjack? This bad boy has been winning awards left right and centre and is extremely popular. 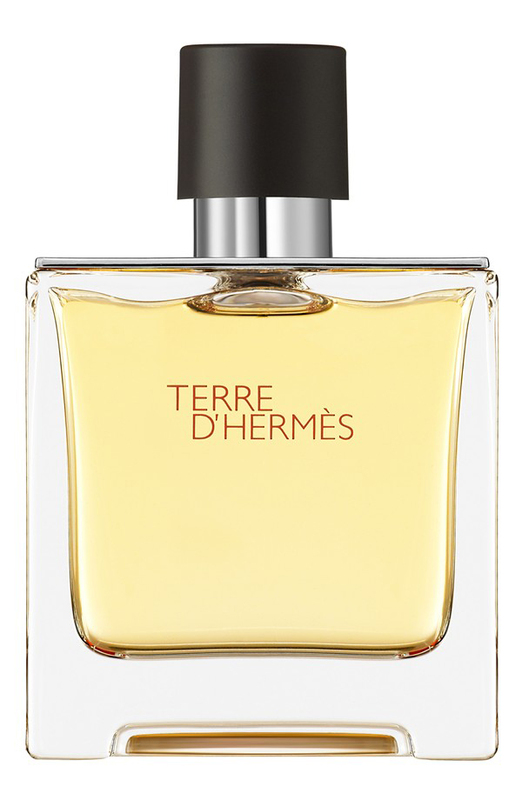 Top notes of bergamot and middle notes of Sichuan pepper means its zesty and full bodied. Perfect for anytime of year or anytime of the day. 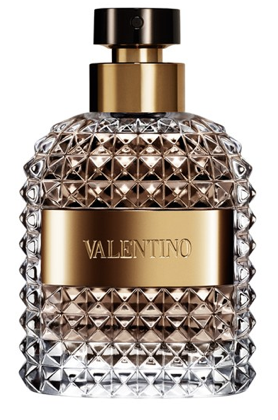 Not for the faint-hearted this – this woody masculine yet fruity number will have you spritzing to infinity and beyond. Highly addictive yet pricey be warned! Royal Creed occupies the upper echelons of scent hierarchy- a luxury perfume house with a long history- it is unsurpassed in popularity amongst the the scent experts amongst us. 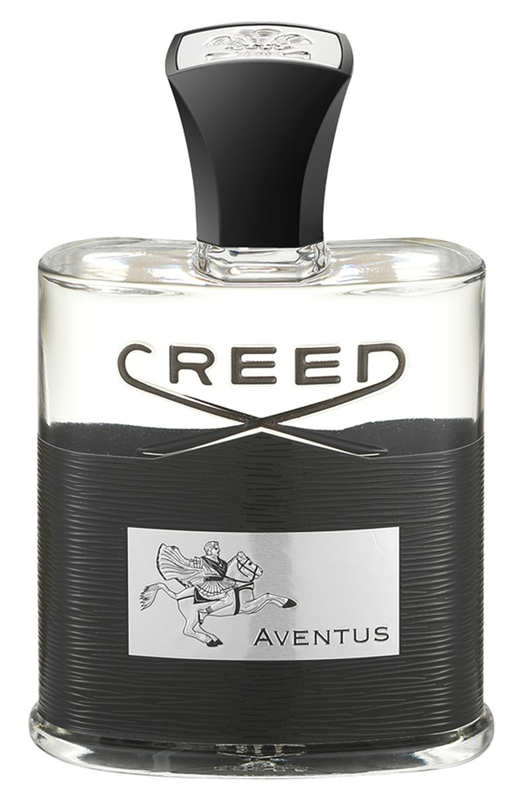 Aventus is easily the most popular Royal Creed Scent. A worthy investment for the more thrifty amongst us. This scent shares its namesake with me (well, phonetically at least!) And like me it doesn’t disappoint! 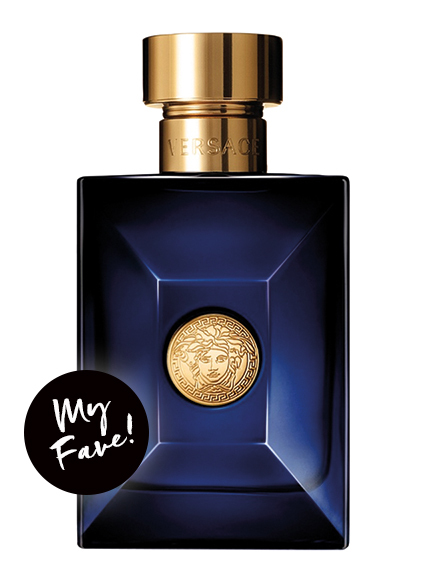 A new edition from Versace this year has at it’s heart, violet leaf and organic pachouli which both smell delicious. This happens to be my favourite new scent this year so it gets top marks from me. The bow on this bottle is giving me life. Sorry I’m a sucker for a nice package 😉 As for the scent itself its pretty much standard fair but perfect for the office. Not too over powering with classic notes of vetiver and cedarwood – a somewhat conservative number ideal for the board room. Go for gold and invest in this bullion of butch. 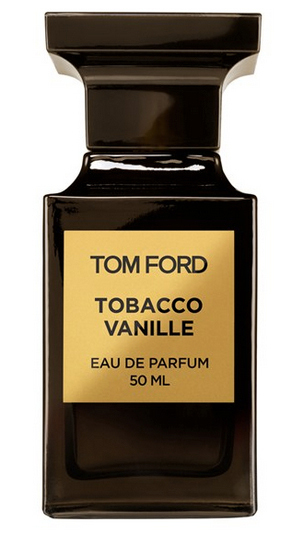 Fruity, zesty, spicy yet musky and with notes of cinnamon bark- the scent to appeal to all senses. 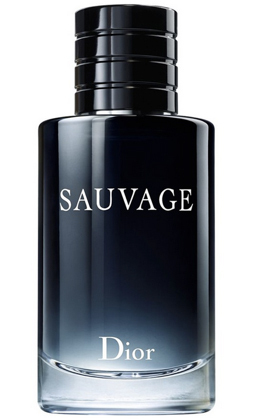 You really are getting 1 million notes with this aftershave perfect to compliment a million dollar lifestyle. A boy can dream! With masculine notes of ginger, tobacco leaves, vanilla, anise, coriander and more this scent appeals to those who like a formidable assertive fragrance. 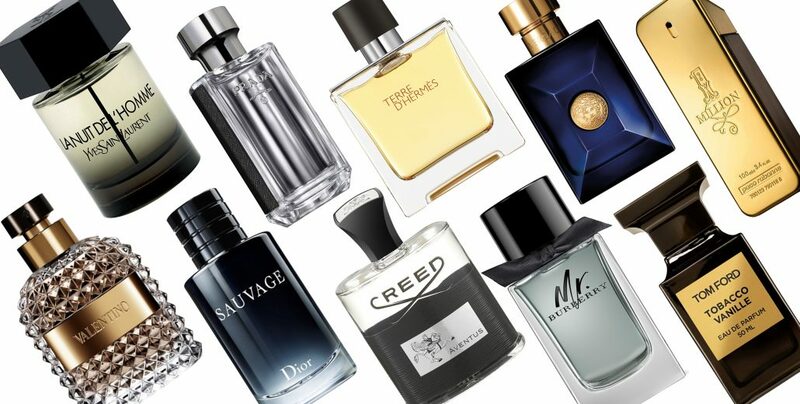 Perfect for colder Winter months it will appeal to those who prefer a classic aftershave. Warning: this scent may inspire you to don a smoking jacket, smoke some expensive cuban cigars and sleep with your secretary.